Wrestling Observer Live with Bryan Alvarez and Mike Sempervive returns today with tons of news to talk about including appearance by Chris Harrington and Dave Meltzer to talk WWE finances, the WWE Network number, ratings, social media and tons more! A fun show as always so check it out~! WOL: WrestleMania, Raw, WWE Network, Hogan and Gawker, more! WOL: FREE SHOW talking Daniel Bryan, WWE Network numbers, more! 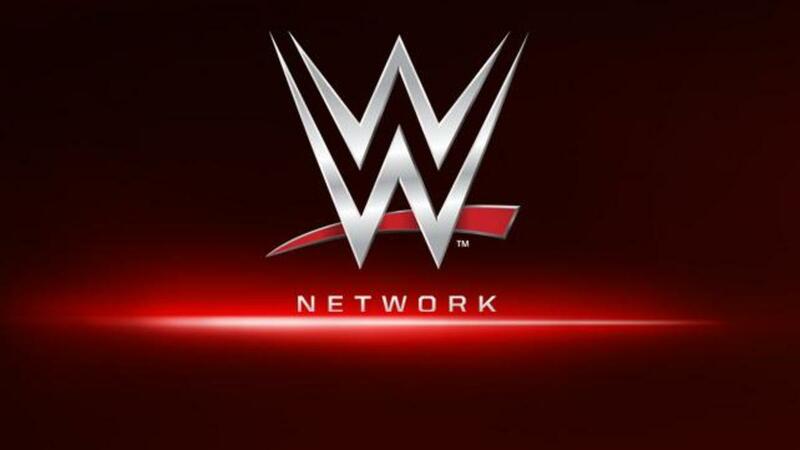 WOL: WWE financials, Network numbers, Smackdown, tons more! WOL: Raw recap, WWE earnings report, social media, more! WOL: Chris Harrington on WWE finances, Dr. Lucha, news on Kevin Randleman and more!